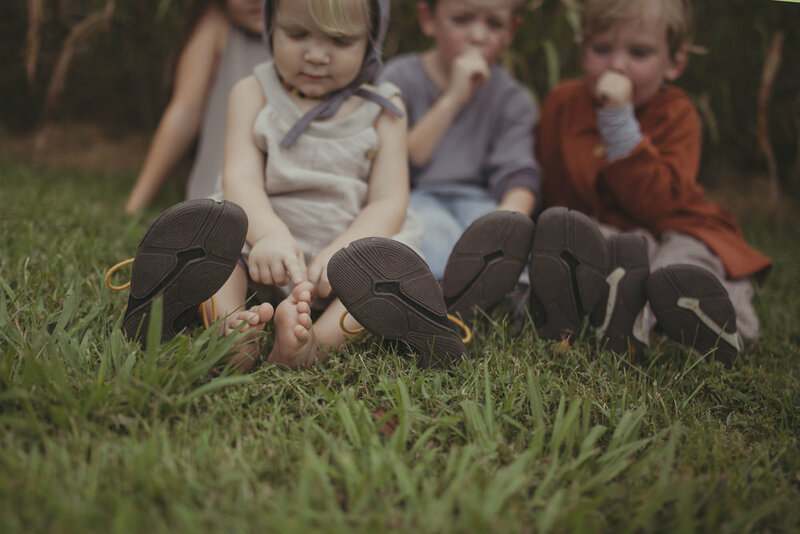 Wildling Shoes love kids, just as they are – wild, active and playful. Unfortunately, children live in increasingly restricted environments – far from direct sensory experiences in nature. Their radius of activity – compared to that of previous generations – is immensely limited: due to risks, realistic and inflated fears, urban landscapes, long days in school and many hours that children spend in virtual worlds. 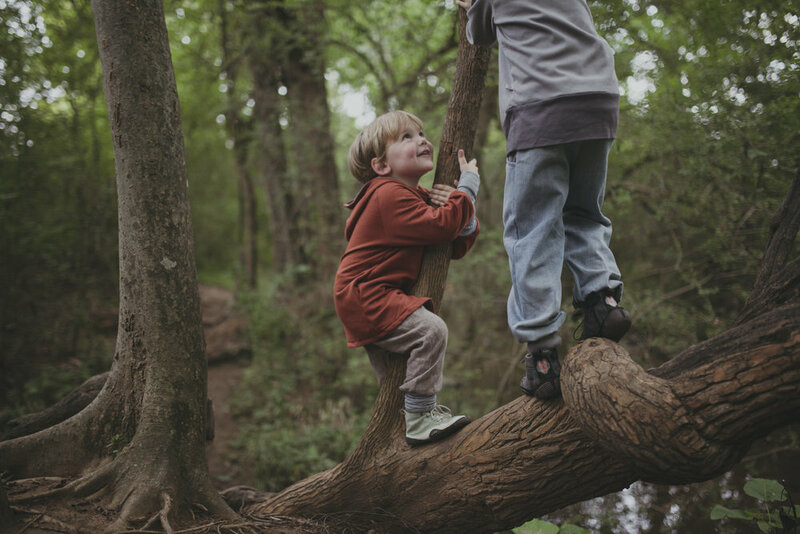 Wildling wants to play their part in bringing kids into more direct contact with their environment again, and in offering them incentives for a more active lifestyle. Wildling’s thin, flexible sole turns every step into a sensory experience. Unlike conventional kids’ and sports’ shoes, the minimal shoe concept allows for natural motion and restores kids’ joy in movement. Foot muscles get stronger, movements become bolder and more fluent and through the direct contact with the ground children regain confidence in their physical abilities.